These devices easily keep tabs on items most likely to be misplaced or stolen. We all lose things. Sometimes we’re in a rush—sometimes we’re just forgetful. Fortunately, you can lean on Bluetooth trackers to keep an eye on your things, and even help you recover them if lost or stolen. 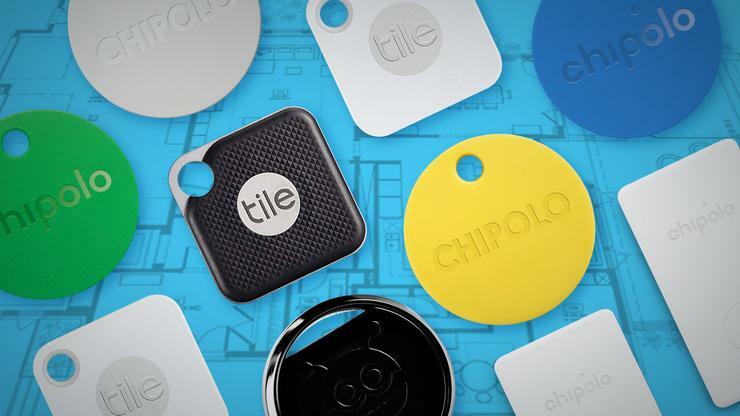 Bluetooth trackers typically come in two varieties: Keyring-sized gizmos for your keychain or thin cards for your wallet. Of course, you’re not limited to those two uses: You can always place these trackers in bags, pockets, or even attach them to valuables like laptops and tablets. The trackers work by syncing with a smartphone over—you guessed it—Bluetooth. Then with an app, you can do a number of things like making the tracker ring so you can find it nearby or seeing its most recent location. Bluetooth trackers even let you follow the location of lost belongings if they come into contact with another person’s Bluetooth tracker from the same company. App: How easy was it to use the companion app? We noted how simple it was to pair the tracker to a phone in the app, and also looked at things like the layout and simplicity of use. Durability: How sturdy is the Bluetooth tracker? While we didn’t put our review units through any drop tests, we looked for water and dust resistance in their specs. Range: Did the Bluetooth tracker keep working from a significant range? We tested the Bluetooth tracker from various points in our roughly 450-foot-long office. We also activated the ringer from the floor below our office. Volume: How loud was the Bluetooth tracker? To evaluate this, we placed the Bluetooth tracker in desk drawers and bags. Then, we made it ring via the app while standing at various quarter-length intervals across our approximately 450-foot long office.